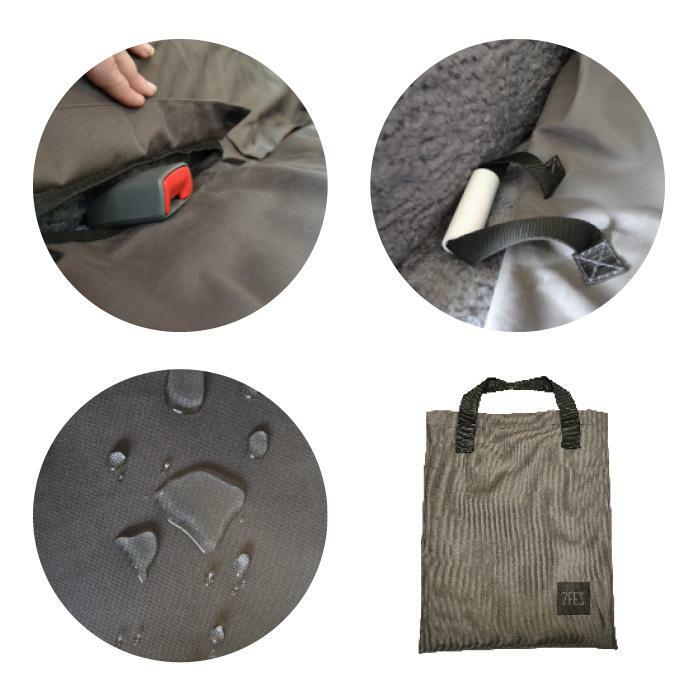 ZeeZ SEAT COVER BENCH - PREMIUM WATERPROOF - 118 x 142cm - 080_TRAVEL ITEMS, ZeeZ Seat Covers - Product Detail - Prestige Pet Products Pty. Ltd. 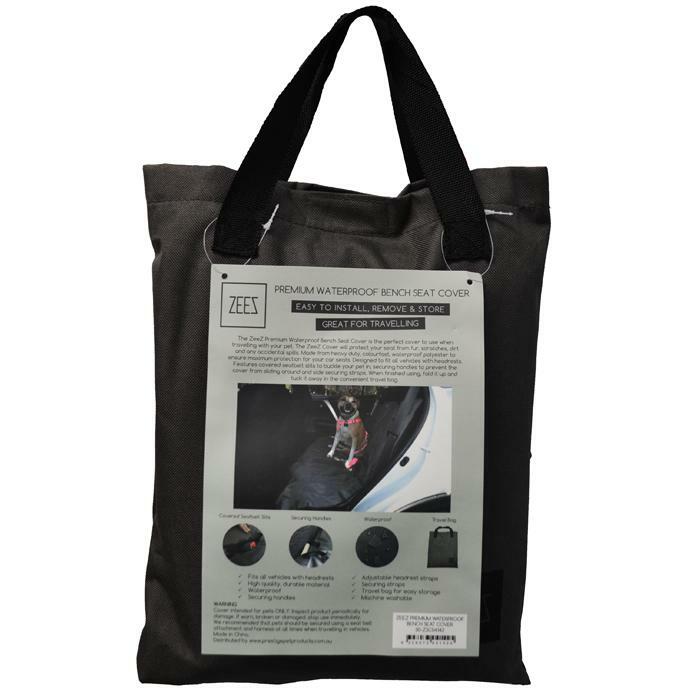 The ZeeZ Premium Bench Seat Cover is the perfect cover to use when travelling. It will protect your seats from fur, scratches, dirt and accidental spills. Made from Heavy duty, colourfast, waterproof polyester. 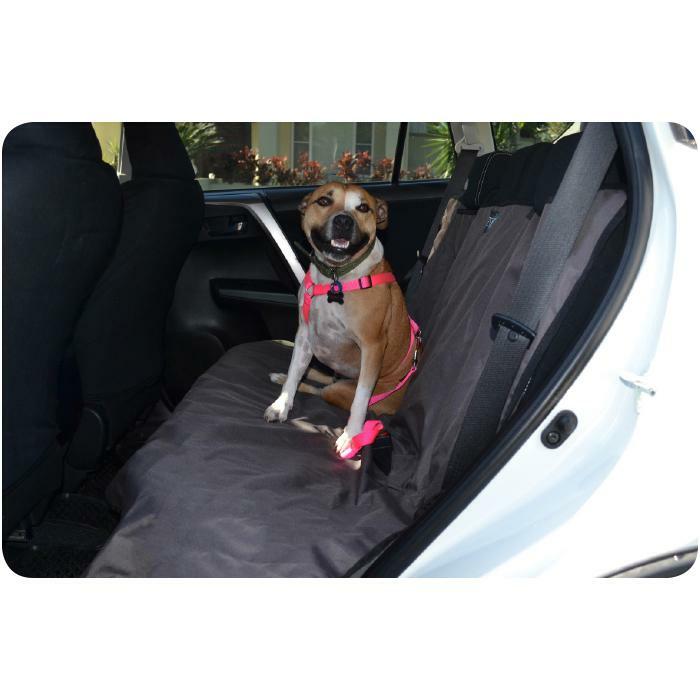 Features covered seatbelt slits to buckle your pet in and securing handles. Comes in a Travel Bag.